For many people, one cosmetic or restorative procedure may not be enough to give them the smile they really want. Here we use the latest dental ceramics to enhance you smile. The experts at Caterham Dental Care can design a complete smile makeover, to complement you often incorporating multiple procedures. 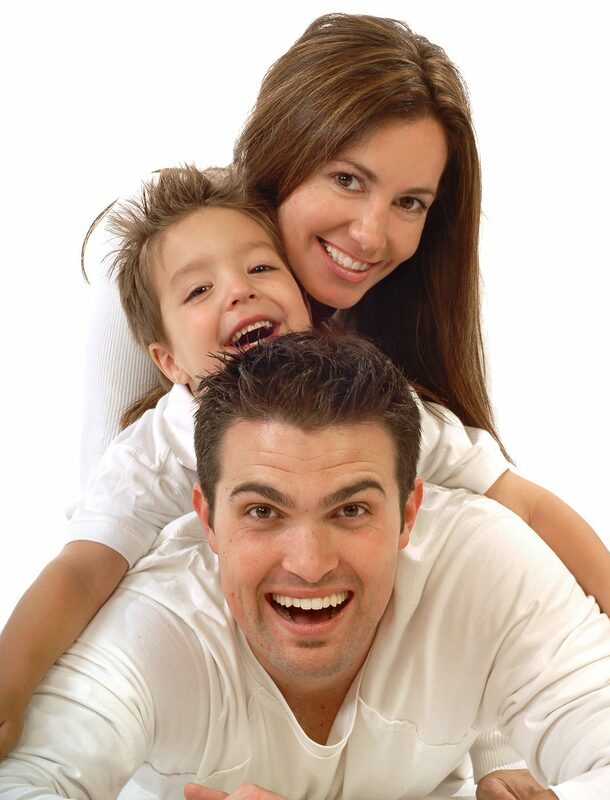 In this way we can harmonise your smile making it more beautiful, and natural yet functional at the same time.